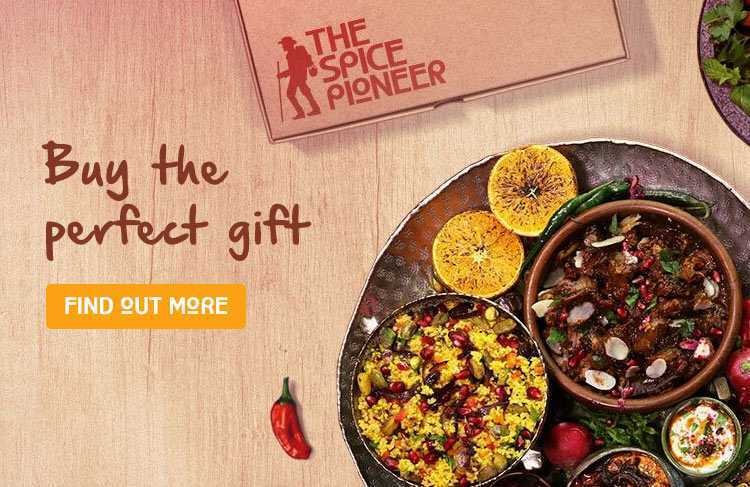 Seasoned Pioneers are the UK’s foremost seasoning company offering an extensive & inspirational collection of herbs and spices from the finest sources, enabling you to capture the genuine flavour of world cuisine in your kitchen. Endorsed by many leading food writers and chefs, you can be sure that you have come to the ultimate purveyor to buy spices and seasoning. 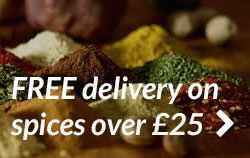 An essential port of call for all cooks, from the amateur to the experienced, anyone needing to buy herbs or buy spices & seasonings will find a unique selection of authentic and specialist ingredients available in our online shop. Alternatively contact our friendly team to place your order by telephone during office hours. At Seasoned Pioneers, the authenticity and integrity of all our seasoning is of the utmost importance to us. As such, we set out to source outstanding ingredients of genuine provenance from the very finest selected suppliers. There are strictly no additives, no preservatives and no compromises. Buy herbs and buy spices from us if you aspire to using the very best that the market has to offer. Our renowned and outstanding worldwide spice blends are each handmade and dry-roasted to traditional recipes for maximum authentic flavour. They capture the distinctiveness of cuisines from every corner of the globe. 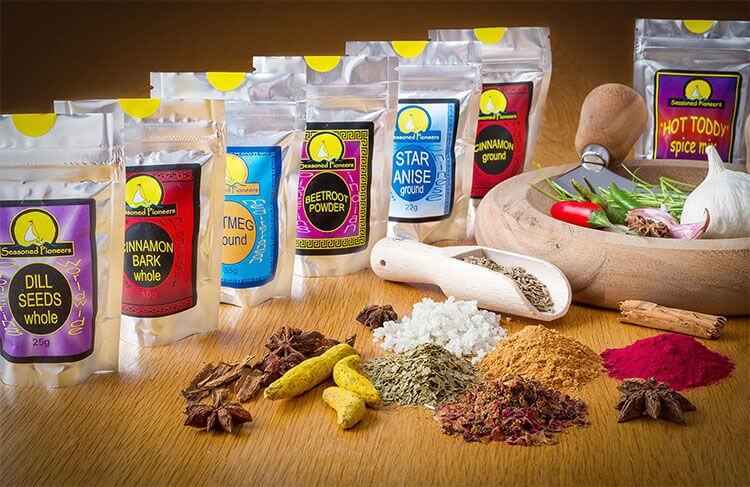 Each spice blend is made by us in small batches using our own carefully selected herbs and spices. We also offer a fantastic selection of chillies of varying heat ratings, guaranteed to spice up your cooking. 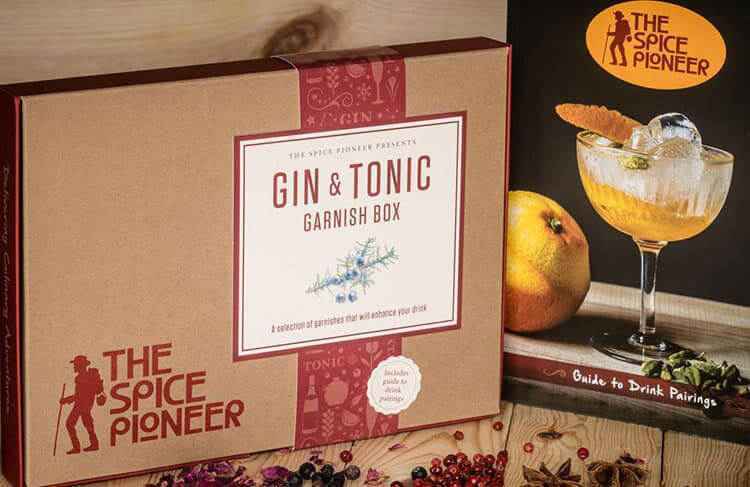 Venture into the world of exotic and unusual peppercorns and salts, to enliven both your dishes and your table. 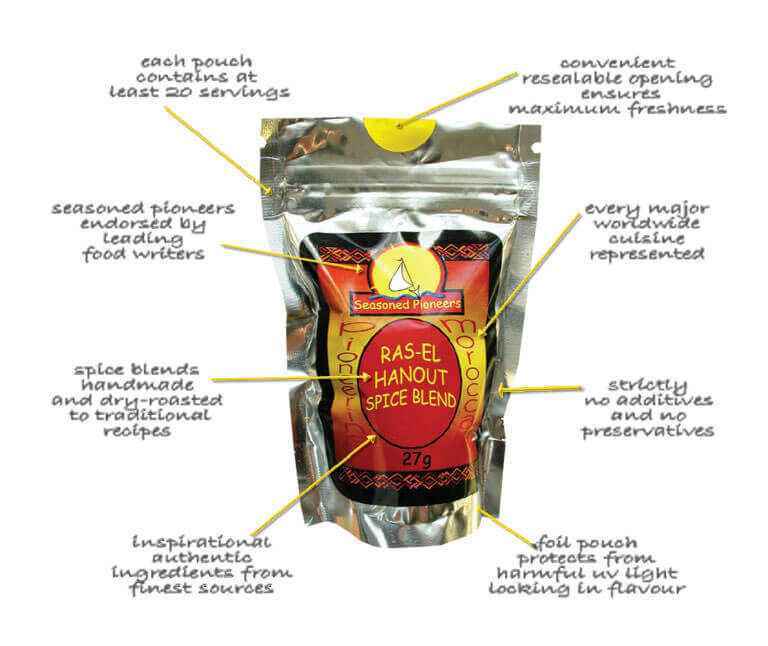 All of our seasonings, herbs and spices are packaged in our innovative resealable stand-up foil pouches, proven to retain the freshest flavours and aromas, ensuring superb results every time you use them. Buy herbs and buy spices from us that have never been exposed to detrimental UV light on a supermarket shelf! Seasoned Pioneers Worldwide Gourmet Cooking Sauces are carefully prepared in small batches to authentic recipes, using only our own finest herbs and spices, seasoning and spice blends. 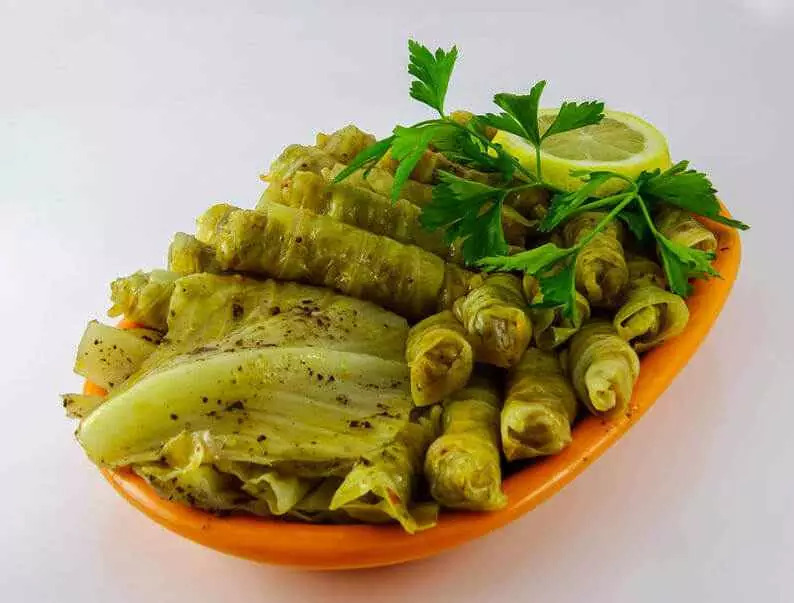 The variety of cuisines available and their simplicity to prepare will bring real tastes of far-flung places into your kitchen. Busy cooks will appreciate our ready-crushed Garlic, Red Chillies and Ginger in white wine vinegar. These three handy jars offer the ultimate gourmet convenience, no peeling, no chopping, no crushing, simply essential store cupboard ingredients. To inspire you even further, why not use our excellent recipe finder where you can search for Type of Cuisine, Meal Type, Heat Rating, Dietary Needs or even a particular herb, spice or seasoning that you want the dish to contain! The Seasoned Pioneers friendly & knowledgeable team are available to answer any queries that you may have, so please feel free to contact us. If you need any assistance to buy herbs and spices, we are also happy to place your order for you over the phone.